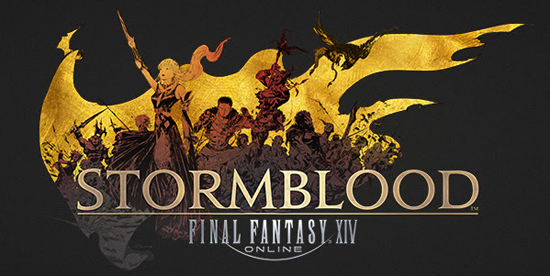 FINAL FANTASY XIV Online continues to provide new content to players with the release of Patch 4.15. This update introduces a new PvP mode, in which two teams compete in 24-v-24 player combat with a brand-new ruleset. The Patch also introduces bard-specific Performance Actions, in addition to new mounts and items. In Rival Wings, teams compete to destroy the core within their opponent’s base, which is heavily protected by a magitek field. In order to deactivate this field and access the core, players must first destroy two enemy towers while defending their own towers from mammet soldier NPCs. Teams may also take control of goblin machina after fulfilling certain conditions, which can effectively eliminate enemy structures and players. The launch of Patch 4.15 also marks the start of Season 6 of The Feast PvP, which will run until the release of Patch 4.2. Players can strive for the top of the rankings to earn exciting rewards. 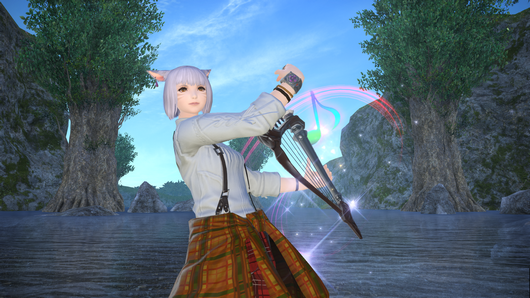 Performance actions for bards, which also arrives in Patch 4.15, is the latest roleplaying feature in FINAL FANTASY XIV. After completing a new quest, bards may utilize these new actions to create their own masterpiece and bring the realm to life with the sound of music. The FINAL FANTASY XIV Free Trial allows new players to easily join the millions of adventurers in the realm of Eorzea™. The free trial allows anyone to access all available content up to level 35 (including the new Rival Wings PvP), create up to eight playable characters, and experience the different playable races, classes, and jobs with no restrictions on playtime. New players who wish to experience the free trial may register here: http://freetrial.finalfantasyxiv.com/.